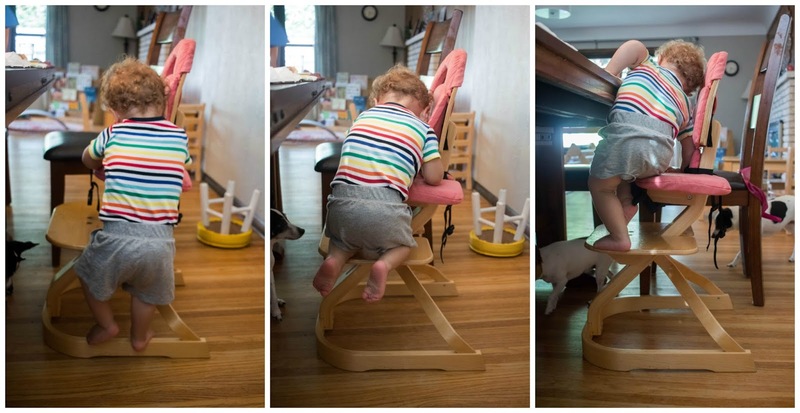 When I first got pregnant with Henry eight years ago, I got a regular old high chair for him. 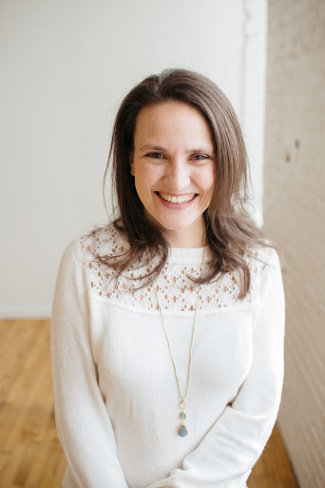 Knowing nothing about Montessori, it was a standard high chair meant to contain and feed a baby. It was too tall for our table. And not at all designed for any sort of independent use. It was meant for me to place him in, strap him down and feed him. Before Nora was born, I knew the chair was not going to be a choice we made twice and we sold it in favor of a weaning table. 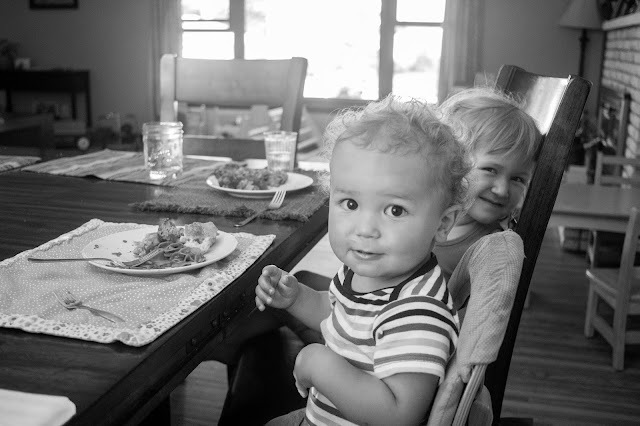 For well over a year, our little family of four sat together at the children's table for every meal. This way the kids ate independently, yet we were all together. It worked, even if it wasn't the most ideal. When Gus was approaching the time to eat, I was lucky enough to find a Svan High Chair at a consignment sale. I knew immediately it was for us. Language and bonding - he's been right up in the action at every family meal so he's getting to be a part of all the conversations, family time and bonding experiences. 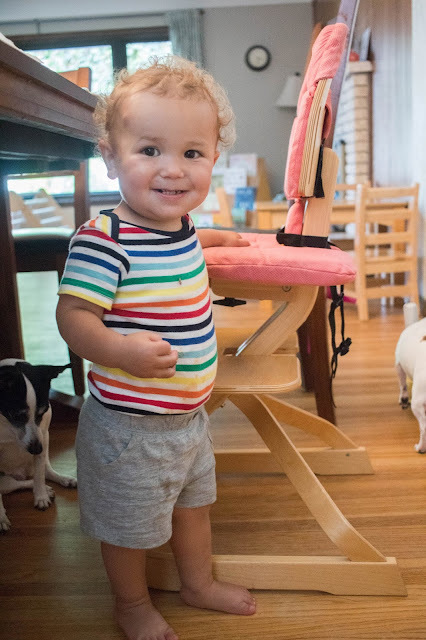 No more toddler fighting - I don't have to fight to put him in the chair, he can do it himself (starting around 13 months) so there aren't huge fights about sitting, something I struggled with a traditional high chair since it was so constraining. 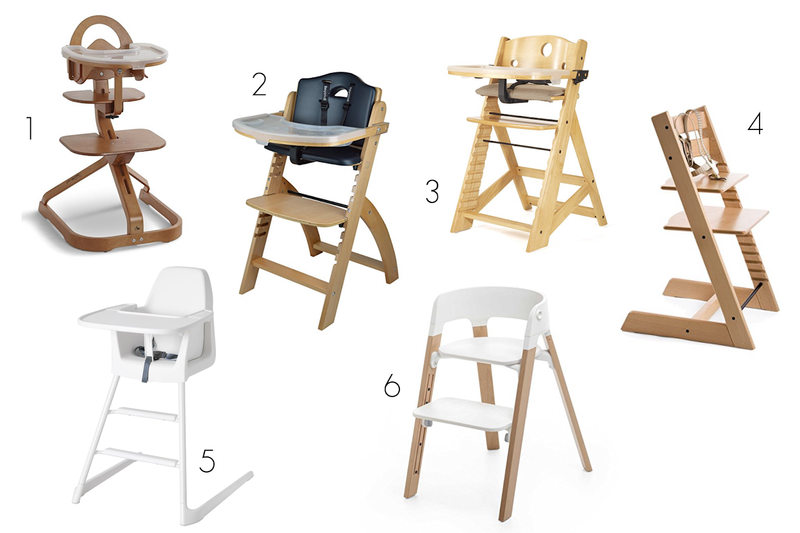 If you're looking for a Montessori friendly high chair, here are a few to consider. 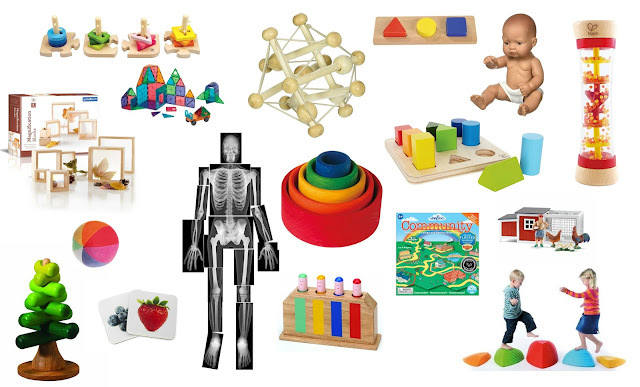 Look for something that allows your baby or toddler to be as independent as possible. This may look differently as a baby verses a toddler. I know in ours, the front supports that help to secure a baby can be removed so toddlers and preschoolers can use the chair without an adult. 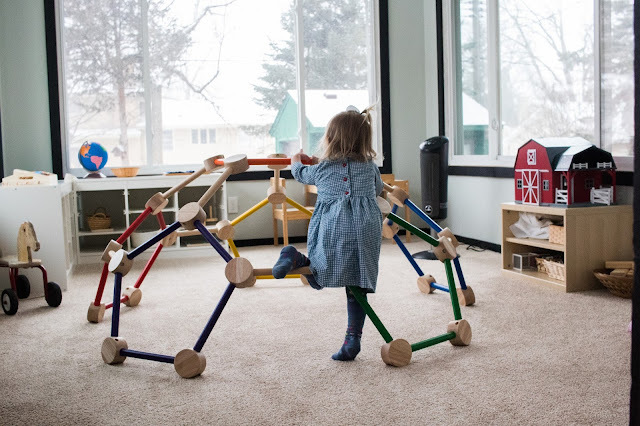 You also want something that is going work with your table - so something that can adjust as your child grows, but is at a good height for your table. 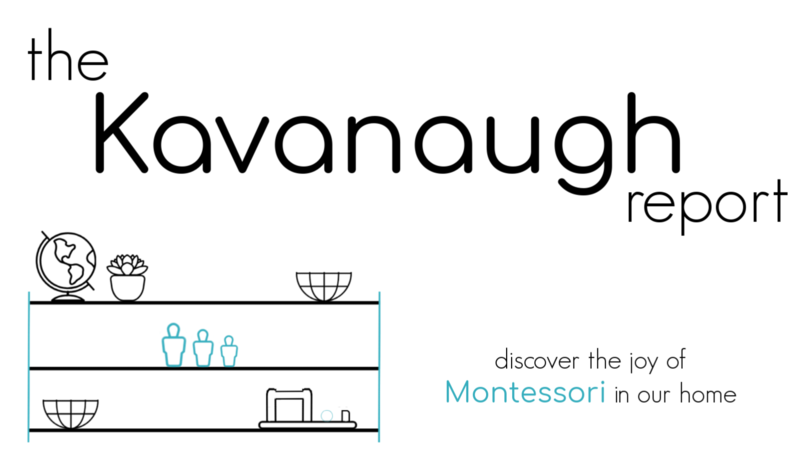 Have you used a Montessori friendly high chair? Do you like it? We have both a Tripp Trapp highchair and a weaning table and I love both! What sold me on the Tripp Trapp was the adjustable footrest. It is so important for children to have their feet grounded when working and eating to ensure concentration and focus. So many traditional high chairs ignore this need. Just an FYI on the Stokke Steps: I don't believe the chair part is movable - just the foot rest. Too bad, since I love the look! 1. Should I remove the front support and keep "putting" our daughter up despite the fact that she can't climb in herself yet? Of course, how will she learn until I remove it? Then again, until she learns to climb up on her own, don't I risk her falling by "putting" her up? But if I don't put her up, where/how do we eat until she learns! 2. Should I keep the footrest up where it can be more useful as a footrest, or farther down where it can be more useful as a climbing step? I wish these came with two steps so that I could do both! Interesting! So she manages to climb "through" the leg part, or "over" the front bar? I'll try to fiddle with the height settings and see how we go -- thanks for the inspiration!